I love my Knockaround sunnies. These will make a great outdoor for anyone, even if they only wear them in town. Thanksgiving has officially come and gone. That means the holidays are right around the corner, and if you’re like me, you still have some gift-shopping to do. It can be daunting to play Santa for an adventure junkie; gear can make for expensive presents! Not to worry, you’ve still got some time, and I have some suggestions for awesome outdoor gifts that won’t bankrupt you! Here are five outdoor gifts I recommend! I own everything on this list in some form, and I love every item. These provide a fantastic balance of high quality and low cost. Without a doubt, you’ll find something for the adventurer on your gift list without breaking the bank. The Mora Companion is an awesome tool and a great price. It makes an excellent outdoor gift for anyone who loves spending time in the woods. 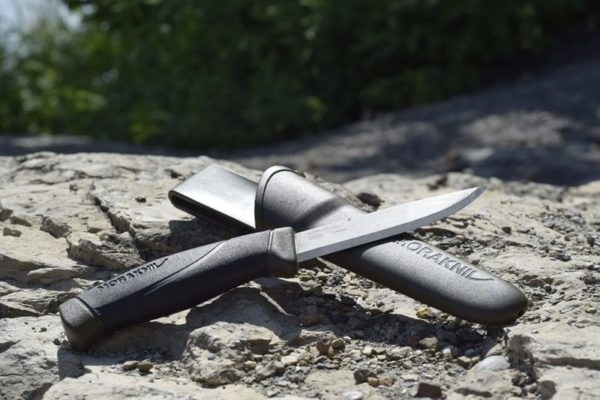 The Mora is, in my opinion, the best fixed blade knife you can get for under $100. Typically you’ll find this on Amazon for under $20, but don’t let the low price fool you; this is a quality tool. I’m a big fan of the carbon steel blade, but they do make a stainless steel blade as well. If you’re interested, you can check out my review of the Mora Companion. If you need an outdoor gift for anyone interested in bushcraft or primitive skills, the Mora is guaranteed to bring a smile! 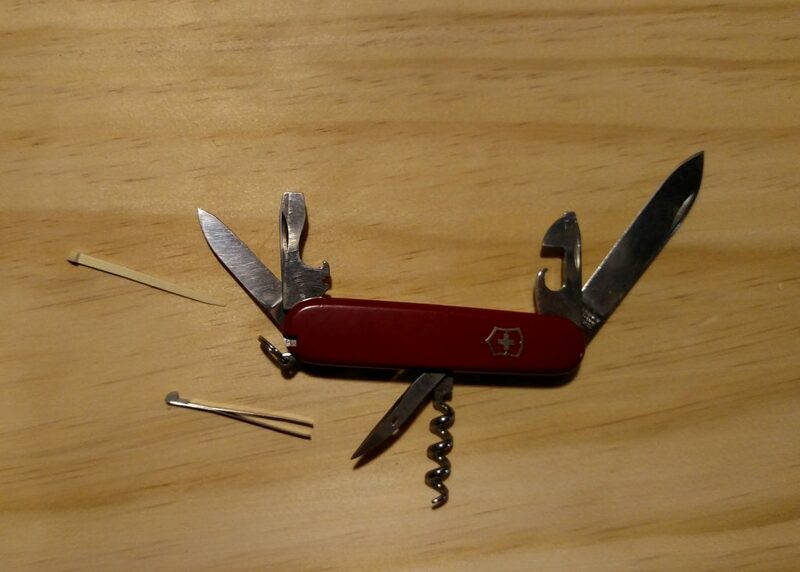 I love my Swiss Army Knife! It never lets me down. Among thousands of designer knives on the market today, I still carry my Swiss Army Knife every place that it’s legal. My preferred model is the Spartan II, and I love it so much, I even made a movie mourning the day that I lost it. I recommend always carrying a pocketknife, and for under $20 this is an excellent outdoor gift, with tons of uses. I’ve saved a party or two with the corkscrew and bottle opener, so this isn’t exclusively an outdoor gift, but it has come in handy so many times while I’ve been out in the woods. I don’t leave home without it! I love my Knockarounds! These sunnies never let me down. No matter what style you need, they have something to suit. They make tons of patterns, styles, frames, and lenses, and if you don’t like their stock sunglasses, you can design your own. If you like aviators, they’ve got em! Like classic style sunnies, they got em! Pretty much whatever you want, they’ve got you covered! I prefer the polarized lenses, and though I have tons of pairs of Knockarounds, I always come back to my tried and true blue Fort Knocks for my outdoor adventures. Everybody knows that I love Cotopaxi, and the Luzon remains my favorite daypack. I hauled it on my honeymoon, on the trail to Half Dome, and to pretty much every National Park I’ve ever visited. I’ve beat the hell out of the pack for the last few years, and it keeps on rocking. 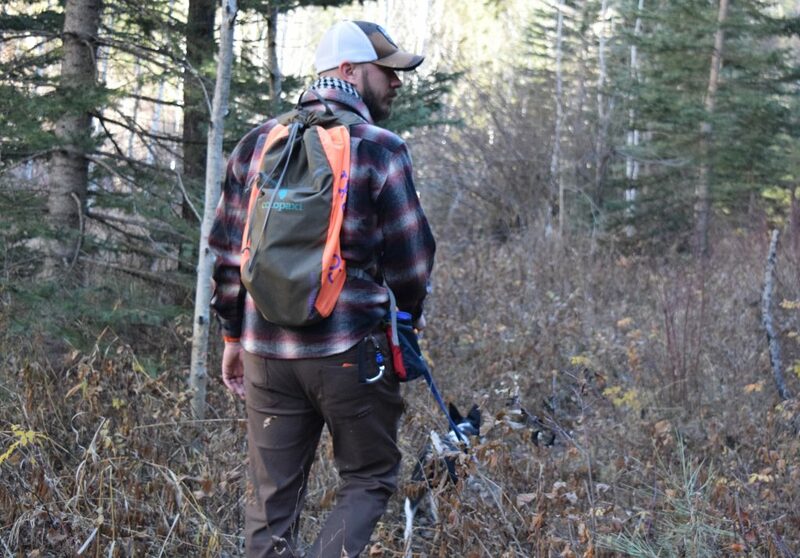 It makes a decent carry-on bag if you’re traveling light, but it really shines on the trail. Plus Cotopaxi makes an amazing variety of color schemes to fit any taste. For something truly original, you can also buy a Luzon Del Dia; each of these bags is one of a kind! For any hiker, the Luzon is a great outdoor gift. 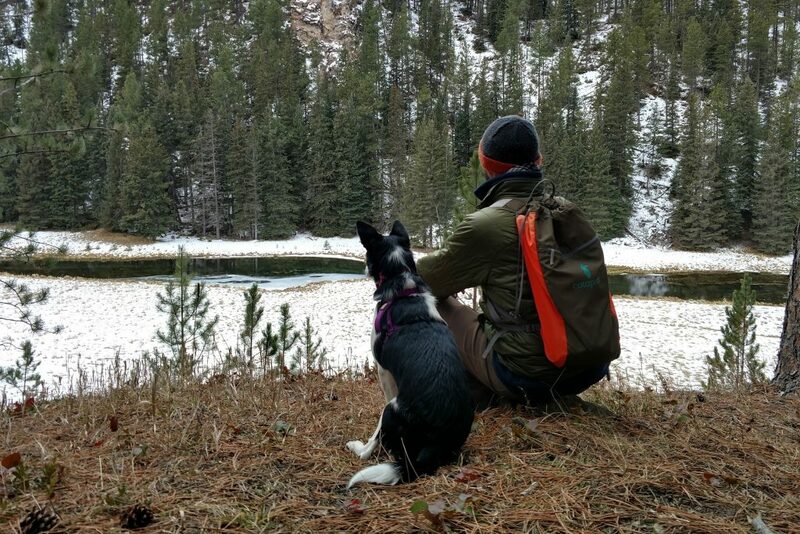 The Cotopaxi Luzon carries everything I need, plus everything the pup needs. Need a little more capacity than the 18 Liter Luzon? Cotopaxi makes a 24 Liter Luzon Del Dia now. And if you have an adventure kid on your shopping list, Cotopaxi has them covered as well, with a 15 Liter Luzon for kids! I recently purchased my second and third pair of Ridgemont Outfitters boots. My first pair was a set of classic Monty Hi boots that I put roughly 1000 miles on before I had to retire them. I replaced them with a pair of the new and improved, more technical Monty’s, and I picked up a pair of Mesa II’s as well. 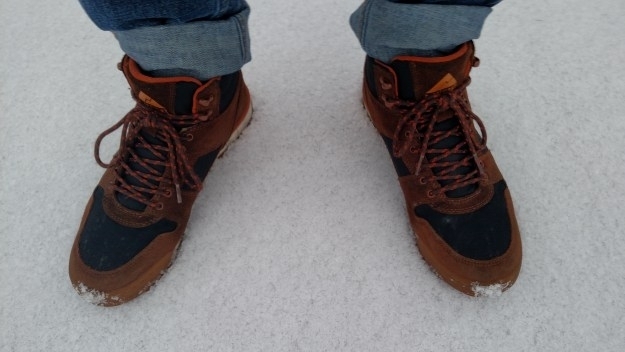 Ridgemont Outfitters makes my absolute favorite introductory or casual hiking boot. I wrote a review of my first pair, way back in the day, and they stood the test of time and mileage. My first pair of Monty Hi hiking boots stood up to a lot of abuse. 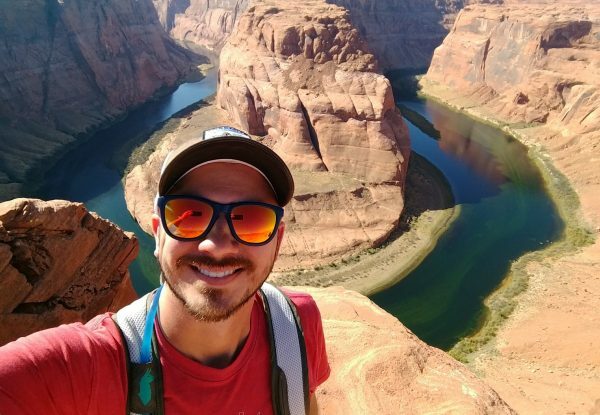 From the streets of Paris to the Grand Canyon, I give them two thumbs up! Can you find more technical hiking boots? Yes. What you won’t find are hiking boots of this quality, in this price range, that look this cool. If shopping for someone who digs on traditional oiled leather styles, check out the Heritage Collection. I’m a big fan of the Montys, but all of their boots are fantastic. 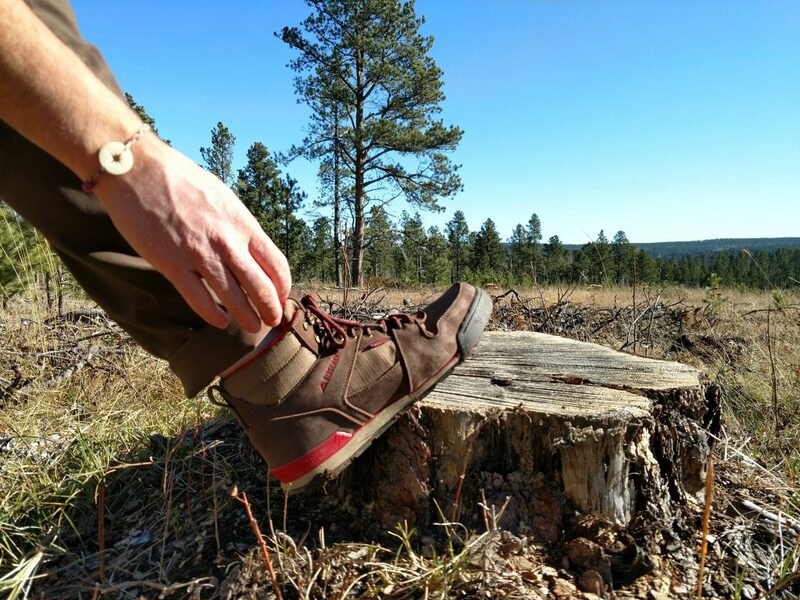 My new Monty Hi boots are absolutely crushing the trails here in the Black Hills! No matter what or how you celebrate, remember that while great outdoor gifts are awesome, the best present you can give someone is time. So whether you’re hitting the trail or just hanging ornaments on the tree, enjoy spending the holidays with people that you care about. And maybe go have an adventure with them. That’s a gift for both of you! Am I a Bad Dog Owner? Are You? Is Anyone a Good Dog Owner?